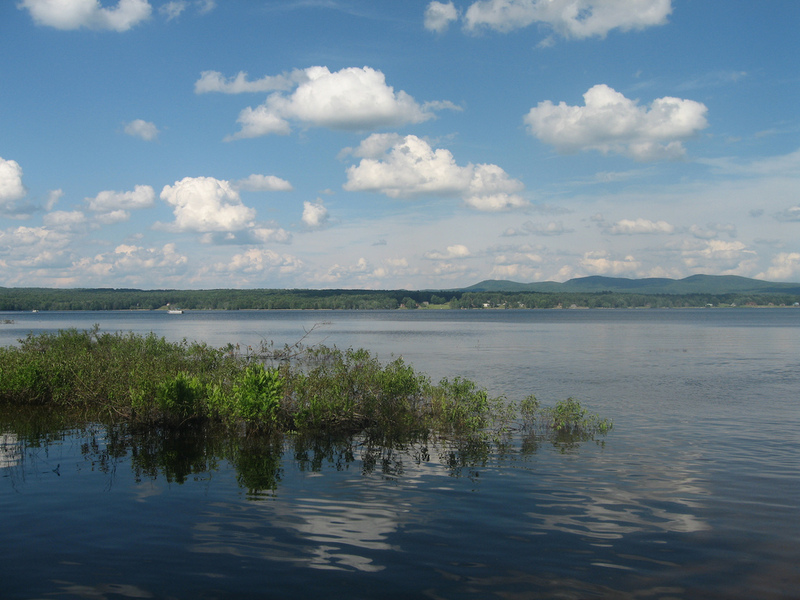 In spite of the stunning beauty of Great Lake Sacandaga and all it has to offer, it can still go in “undiscovered” column. It’s tucked away, among the stately evergreens and maple, beech and black cherry trees, in the foothills of the Adirondack Mountains. Go in the summer and skim across the water in a power boat or on water skis or jet skies. Swim off the sandy beaches or rocky shoreline. Fish for pike, trout and bass. Local experts say there are pike in there 40 pounds or more. Go in winter and skim across the ice on snowmobiles. Enjoy the crisp air and explore the natural wonders surrounding the lake on cross country skis or snowshoes. If you’re an inveterate angler, even in the cold, join in one of the ice fishing tournaments.